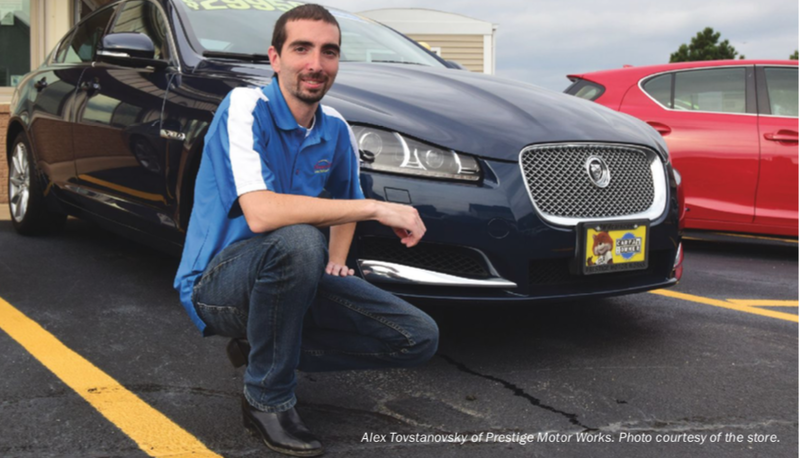 Jasen Rice learned well his lessons as an inventory performance manager for vAuto. He left that organization in 2013 to start Lotpop, a company providing online and on-lot inventory analysis and management services for smaller dealerships. 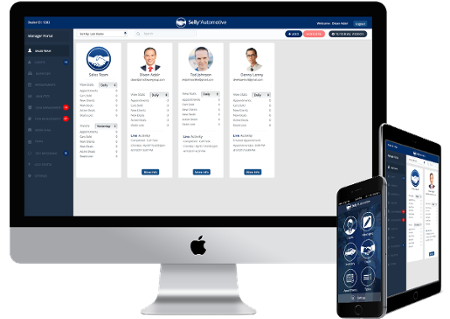 A lead management system describes a multitude of functions related to helping dealers create, capture, distribute and analyze the value of sales leads. It can help the dealer calculate various lead source returns on investment based on leadto- sale conversion rates, cost per lead, and most important, cost per sale. Knowing this helps a dealer fine-tune marketing spend. These experts noted that lead management efforts relying on manual lead tracking and fulfillment systems just do not work. In the busyness of the business, lead response and follow- up are too easily neglected — and forgotten. 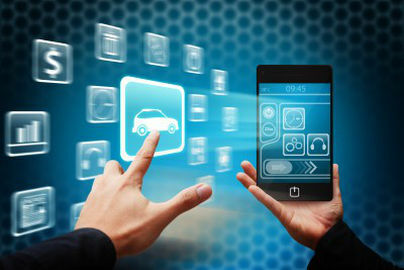 That wastes money for dealers purchasing leads through third-party providers or paying for pay- per-click services to drive online car shoppers to their website inventory pages. 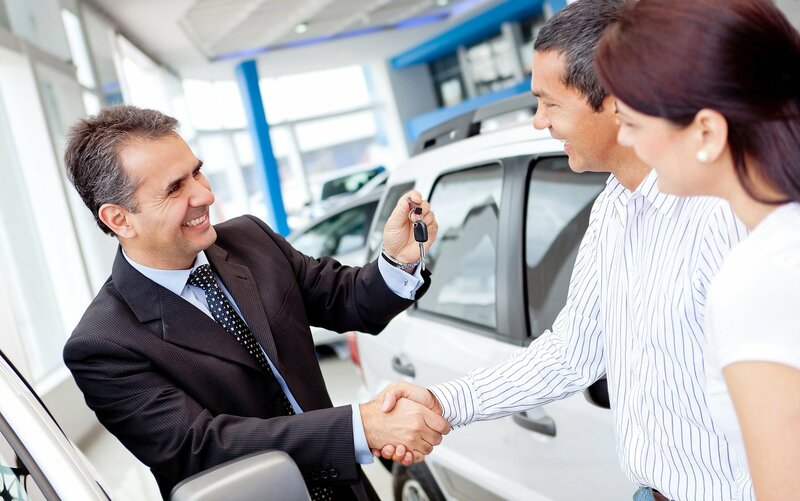 1 Think of the dealer website not as another $99 a month expense, but as a digital showroom where the first impression of the dealership is sealed. Be sure the site leverages search engine optimization techniques and is mobile friendly, meaning it looks as great on a smartphone as it does on a laptop or desktop screen. 2 To improve website visitor engagement, include an “About the Staff” page with photos and bios. Add activity apps such as a trade evaluator or a credit application. If staff includes bilingual individuals, promote that boldly on the website, especially on inventory pages. 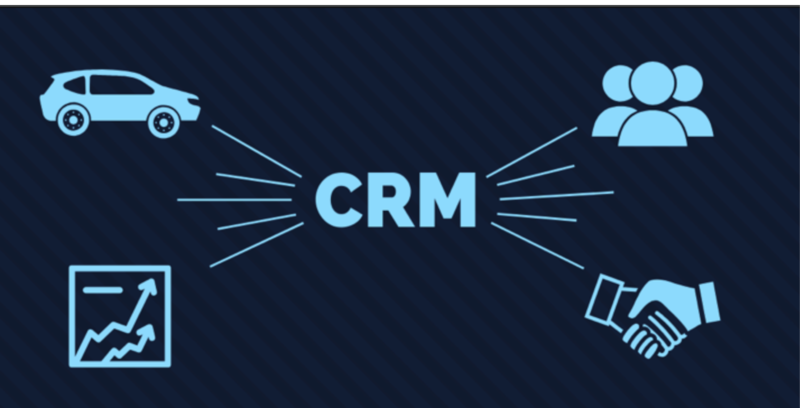 3 Use a CRM/lead management tool(s) for the auto-capture of leads if staff cannot respond quickly. The tools should enable auto-reminders, track leads, appointments and closings and generate reports to help management analyze lead source return on investment, and adjust marketing spend (see charts above). 4 Consider pay per click marketing for the dealership website to improve lead generation. 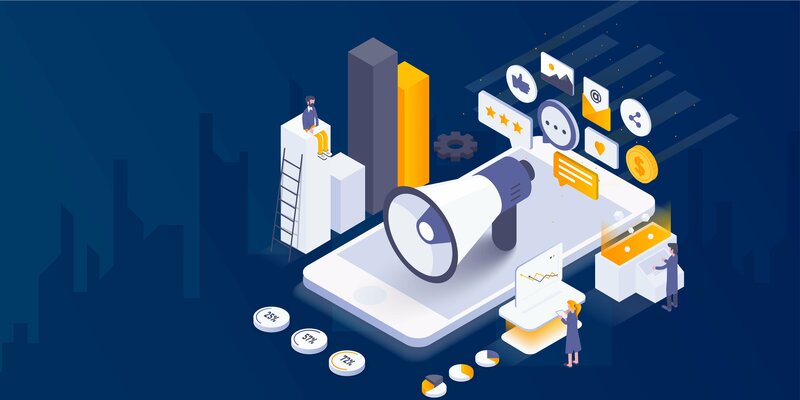 5 Use text-compliant messaging that sends out opt-In SMS text messages to customers and allow them to opt-out if they wish to receive no further contact. 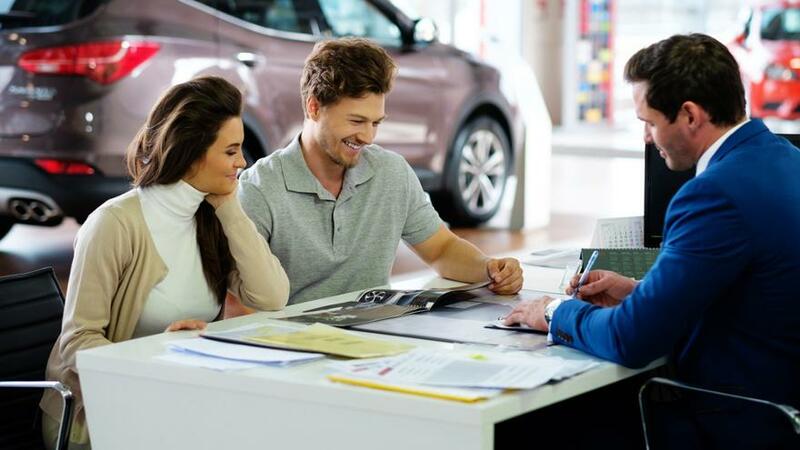 6 Differentiate the dealership — Klempf cited dealers who promote “out-of-state” buyer programs, for which the dealer provides financial assistance; travel and lodging reimbursement, for example. 7 Create excitement with inventory merchandising to draw shoppers to the lot and into the store. One independent dealer selling used high-end imports built a man cave in its showroom, and another put a pool table on the floor. 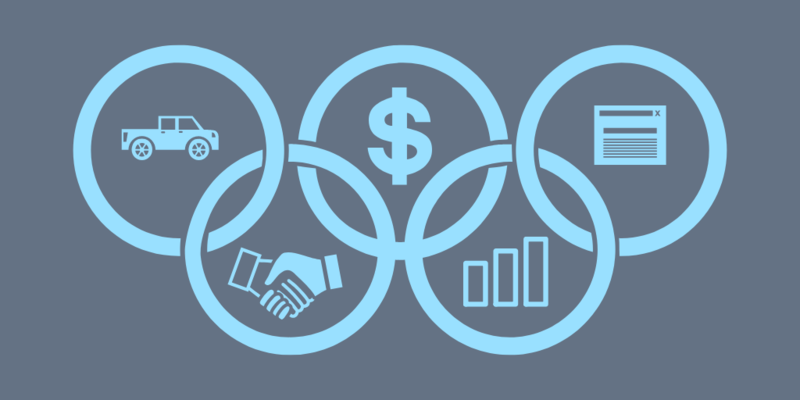 8 Be data-driven, because any dealer who tracks leads, inventory and F&I product sales will understand those parts of the business better and have the correct information for tweaking key performance aspects of the dealership. 9 Leverage social media, such as Facebook Marketplace, for listing inventory, encouraging customer reviews, and for chatting with shoppers via Facebook Messenger. “LinkedIn is also an interesting social network to communicate with customers. Changes in member profiles, such as an announcement of a new job, should remind dealers who monitor this site that a new job often means time for a new car,” Klempf said. High lead volume is not always productive where online inventory management is undisciplined. Lotpop’s Jasen Rice analyzed this observation, shown in these two examples. Here, both charts show 100 leads to the respective dealer, but for the Left Chart dealer, because of its online inventory practice, 40 percent of those leads were for cars already sold, meaning in reality, the dealer had only 60 workable leads. At a 10-percent closing rate, the dealer sold six units for a 6-percent closing rate. For the Right Chart dealer, 100 of its leads landed on 20 cars it had already sold. It too closed 10 percent of the remaining workable leads and sold eight units, an 8-percent closing rate. 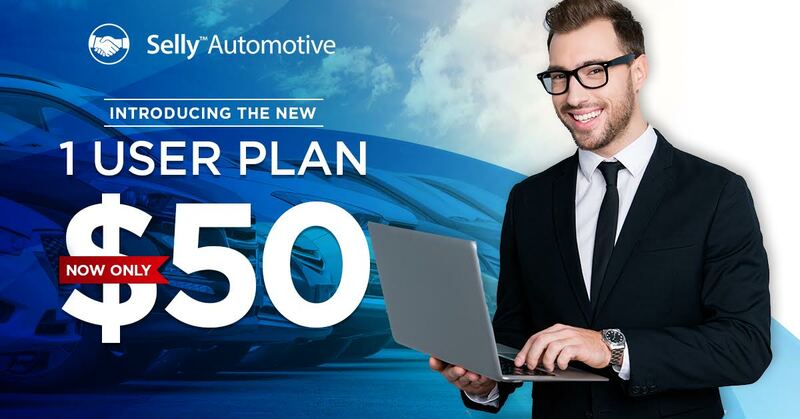 The message here is dealers benefit when updating online listings frequently to remove sold vehicles so the dealer does not continue to pay for leads on units no longer available.